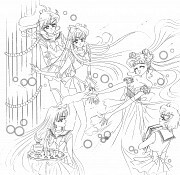 Tagged under Naoko Takeuchi, Series. Prequel to Bishoujo Senshi Sailor Moon, "Codename: Sailor V" focuses on Minako Aino's life before she joins the Inner Senshi. During a P.E. class, Minako accidentally lands on top of a cat after demonstrating one of her special moves. 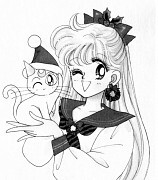 The cat scurries away unharmed but makes another appearance later, introducing himself as Artemis and revealing that Minako has been chosen to carry out an important mission. 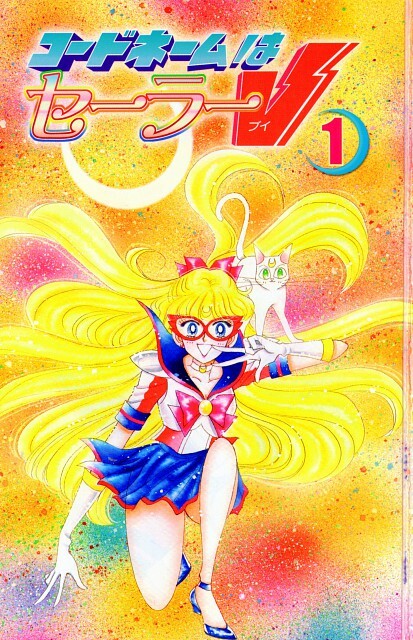 With her magical pen and compact that allow her to transform into Sailor V, the sailor-suited soldier of beauty and justice, Minako must now fight the awakened forces of evil and discover the truth about her past, while also balancing her personal and school life! No feedback on Codename: Sailor V.